Do not neglect the gift that is in you, which was given to you by prophecy with the laying on of the hands of the eldership. Meditate on these things; give yourself entirely to them, that your progress may be evident to all. 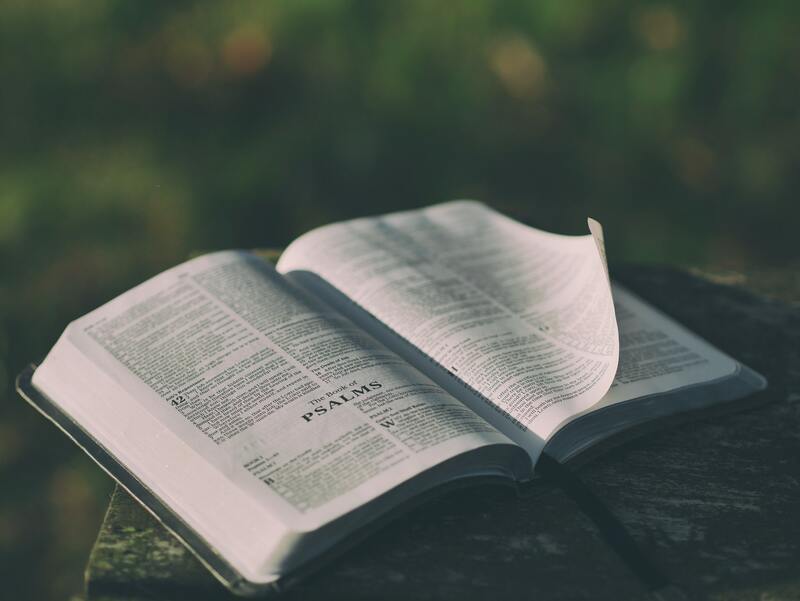 Timothy is a young pastor, and in this chapter, Paul is encouraging him to pursue full bore maturity of faith and godliness, for his sake and for the sake of the church he pastors. Just as you water the grass you wish to grow, Paul is urging Timothy to nourish the gift of faith and leadership and to pursue godliness in sight of all. To “give himself entirely” to this calling. By this, he will nurture his flock, and also be able to discern “deceiving spirits and doctrines of demons” that are seeking to distract the followers of Jesus. We are to nurture the gift of faith that God has given us. To feed it and nourish it with being in the Word, in prayer, in the community, and living under the example of those of maturity in faith. Then it will grow and be an example to those coming behind us. If we are diligent in this and give it the weight and discipline it deserves, we will also be ready to discern distractions and false theology that would lead us astray from Jesus. Father, thank you for the example of those who go before us and those who lead us: faithful people who have nourished their faith and been dedicated to their gifts. Help us Lord to “take heed” to ourselves.. to know when we are lacking in diligence in the nourishment of our faith, and to reach out to you and your word for encouragement, correction, and grace. Amen.